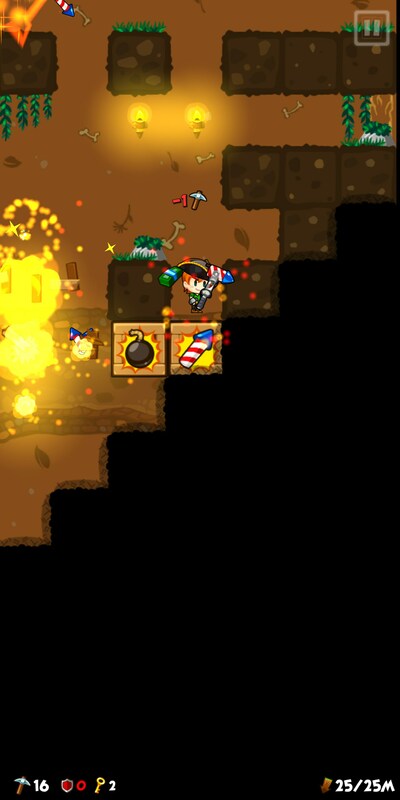 Pocket Mine 3 – Games for Android 2018 – Free download. 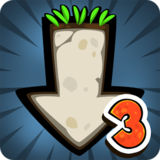 Pocket Mine 3 – How deep can you mine? 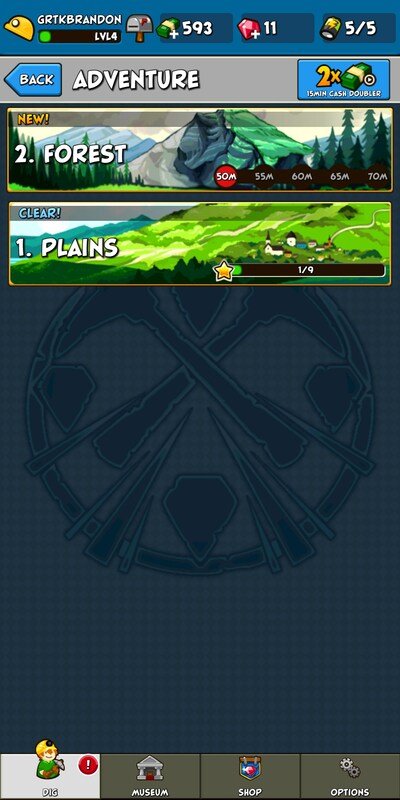 Arcade games are a dime a dozen on the Android platform, so it’s more important than ever to have a game that truly stands out in order to make a lasting impression with players. That’s tough to do when so many games are blatant copies of each other. 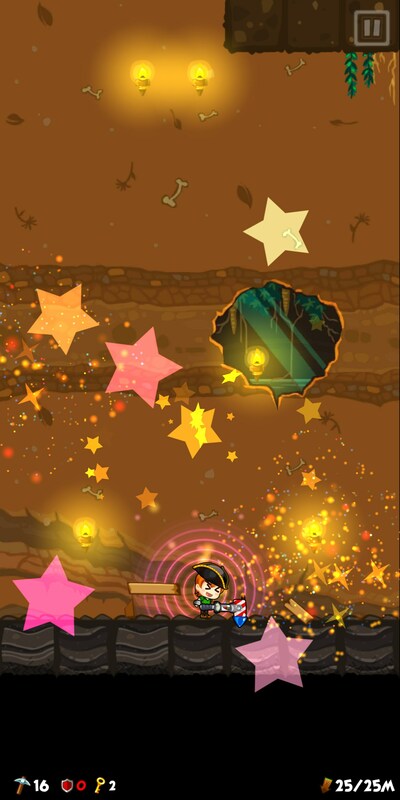 Pocket Mine 3 for Android is a game that feels pretty unique, besides being a sequel to the previous two games that came before it. 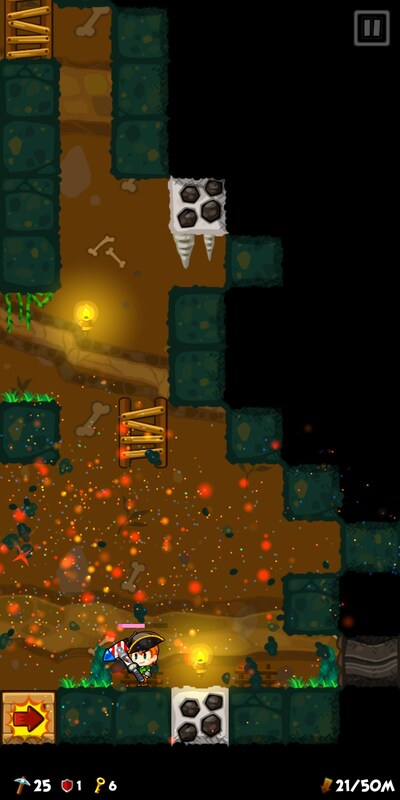 Pocket Mine is a great mobile game because it was built from the ground up with the idea that you would play it in short bursts. The idea is that you’ll mine down to the bottom of a mine shaft. 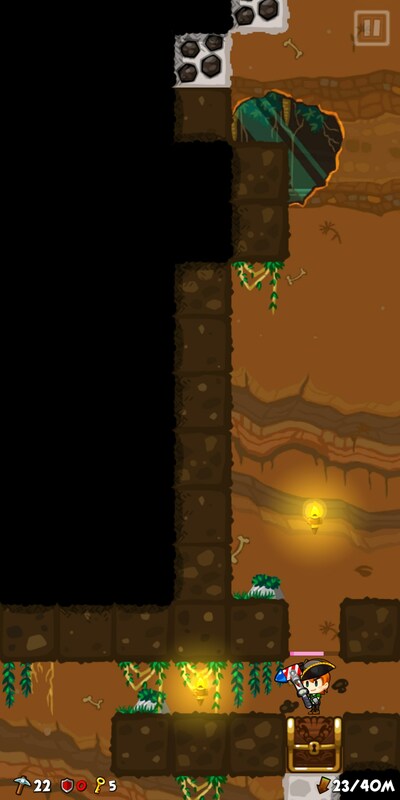 The game is broke up into levels, so each level you play, you’ll mine down just a little bit further. This means you’ll eventually end up playing for long amounts of time, but not as quickly and not for as long as you would a traditional arcade game like this. 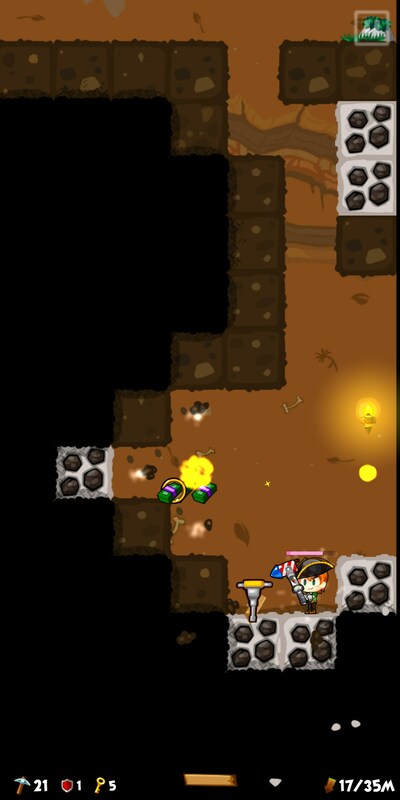 In the game you only have a set number of times you can use your pickaxe to mine and you need to dispatch enemies, too. 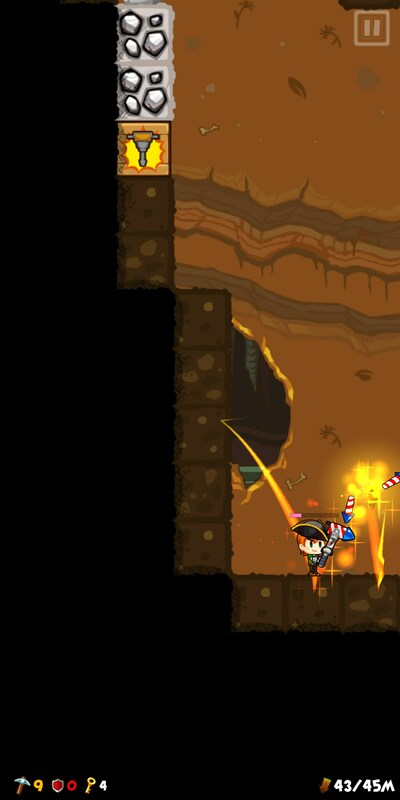 You’ll have to carefully choose where to mine and use power-ups you find along the way to your advantage. 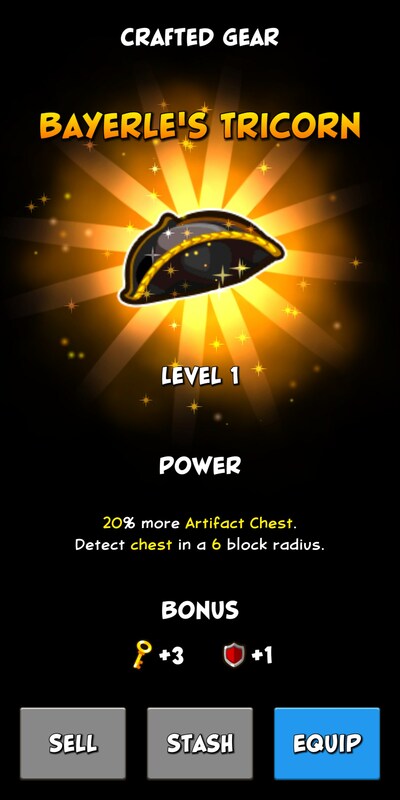 You’ll also get loot in that you can equip to your character to have better stats. You can upgrade these items, too. 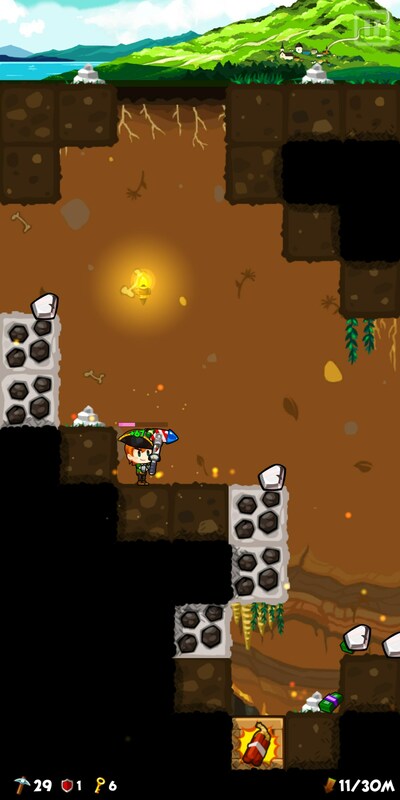 Overall, Pocket Mine 3 is a good arcade game that has a lot going for it. There isn’t really anything atrocious that sticks out as far as ads and the like are concerned, and the game is just a lot of fun, though you are limited to how often you can play thanks to the game’s energy system.